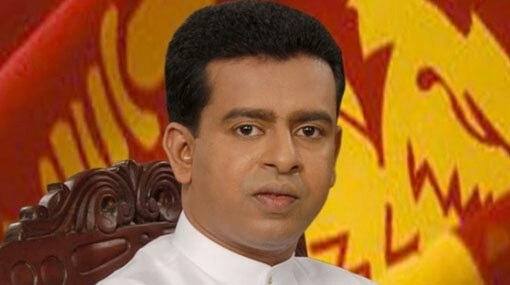 A special programme should be implemented to promote liquid milk among the general public, says Deputy Minister of Industry and Commerce Buddhika Pathirana. He stated this addressing a conference held in Colombo. The Deputy Minister further said it is necessary to implement an action plan as such to promote liquid milk in order to reduce the use of imported milk powder in the country.